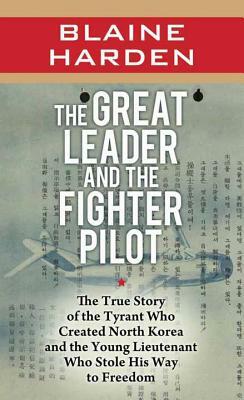 This is the riveting story of how Kim Il Sung grabbed power and plunged his country into war against the United States while the youngest fighter pilot in his air force was playing a high-risk game of deception and escape. As Kim ascended from Soviet puppet to godlike ruler, No Kum Sok noisily pretended to love his Great Leader. That is, until he swiped a Soviet MiG-15 and delivered it to the Americans, not knowing they were offering a $100,000 bounty for the warplane (the equivalent of nearly one million dollars today). The theft just weeks after the Korean War ended in July 1953 electrified the world and incited Kim's bloody vengeance.